I was lucky enough to receive these little beauties last week, all thanks to the lovely Arfi who has the most wonderful orchard that is currently producing more damsons than she knows what to do with. Thanks again Arfi. 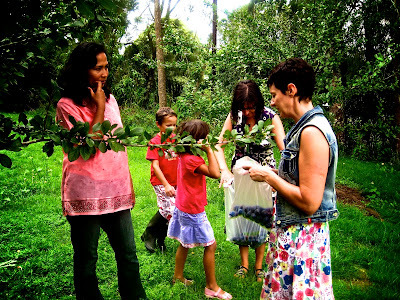 Time does certainly fly as that means a year ago we had a bit of food blogger get together down in the country and picked our own damsons. 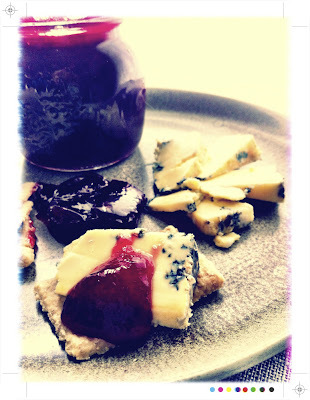 Damsons, those almost forgotten powdery blue fruits can be used in all sorts of ways. 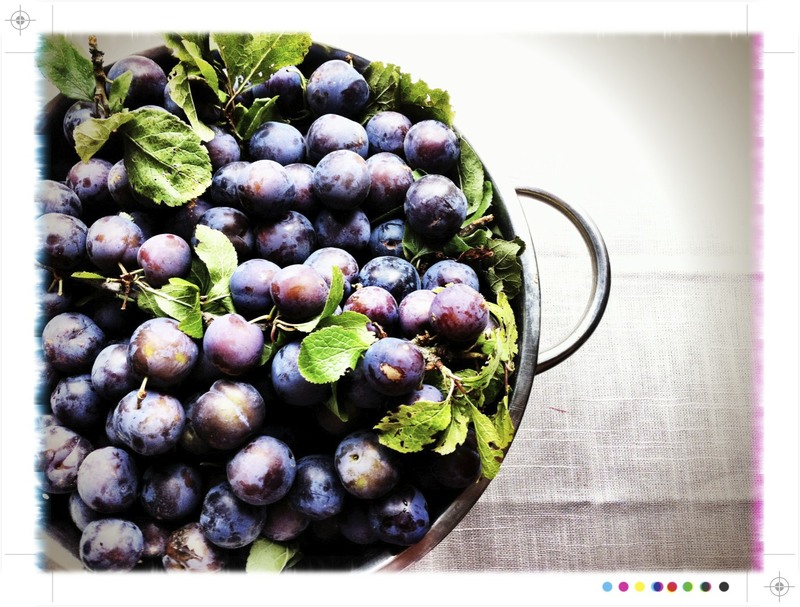 The name damson comes from the latin prunum damascenum, "plum of Damascus", where they were first grown. The Romans brought them to England and then the English took them to America. 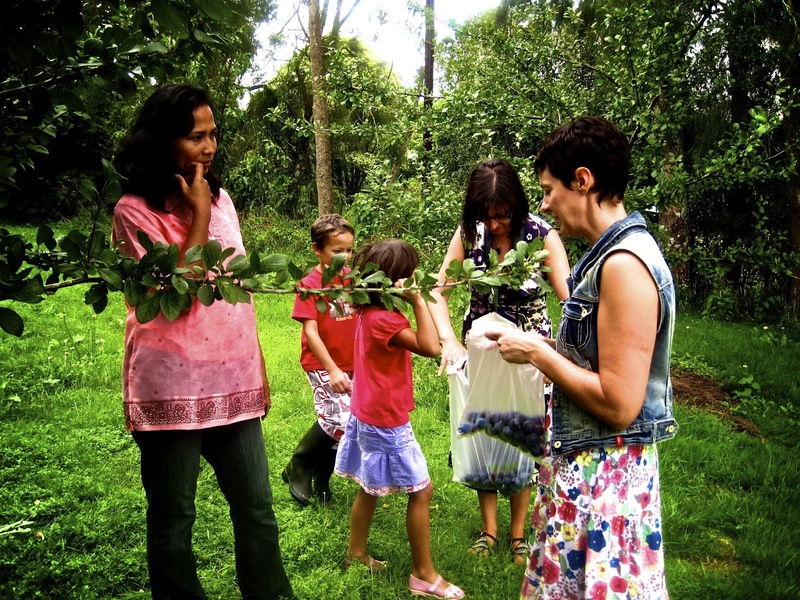 The trees burst with small white blossom in Spring and deliver their bounty mid to late Summer. The flesh is golden enveloped in a dusky indigo skin, that looks almost dusty. They are a little tart straight off the tree but that makes for wonderful jellies, jams, fruit pastes; and even wine or gin! So they are a very versatile little fruit and certainly shouldn't be over looked. 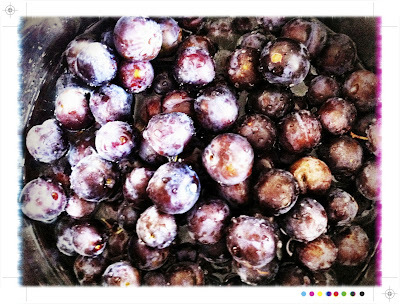 Place the damsons and 1 litre (1.75 pints) water in a large preserving or heavy based saucepan. Roughly chop the ginger and with a pestle and mortar give it a good bashing. Add the ginger to the pot along with a good pinch of chilli flakes. Bring the mixture to the boil, reduce the heat and simmer for 30 minutes or until the fruit is very soft. Allow the fruit to cool for 10-15 minutes and then place the whole mixture through a sieve to get rid of the stones,skin and ginger. 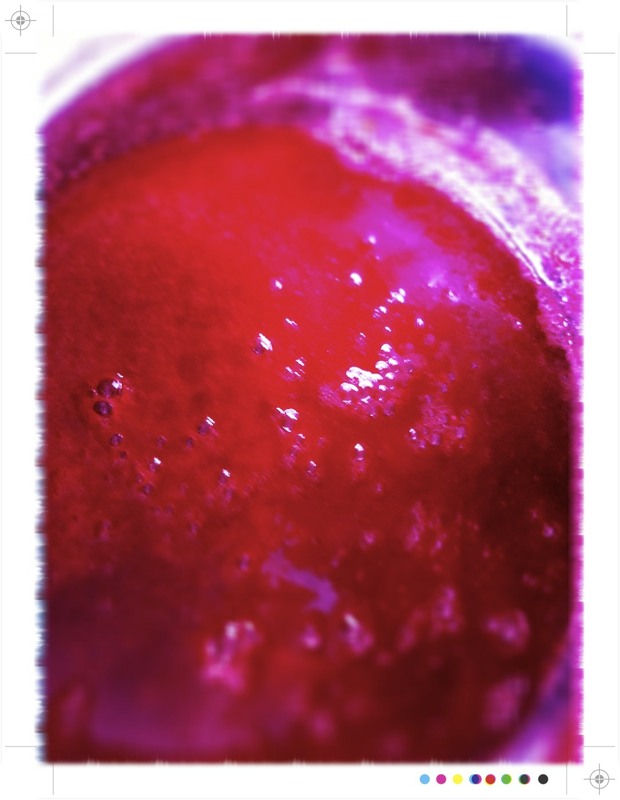 Pour the puree in to a cleaned preserving or heavy based saucepan and add the sugar. Place the pan over a low heat and stir until the sugar is completely dissolved. Pop a couple of side plates in to the fridge. Increase the heat to medium and allow the puree to cook for 30 minutes or until the puree is reduced and thick. Towards the end of cooking keep an eye on it to ensure that it doesn't stick to the bottom and burn. Once it looks good and thick test if the paste has reached setting point and is cooked. Just scoop out a teaspoonful and place it on a cold plate and let it cool for a moment. If it is ready it will stay in its little mound rather than spreading all over the plate. When ready pour in to hot sterilized jars*, seal and label. 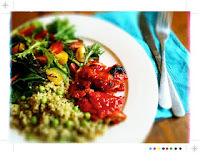 *Preheat your oven to 150C/300F and place the jars in the oven for 15 minutes. After 15 minutes turn off the oven and leave the jars to keep warm until you are ready to bottle the fruit paste. Fruity, tart, a little sweet but not too sweet and that wonderful magenta hue. With a salty, creamy kikorangi a match made in heaven. 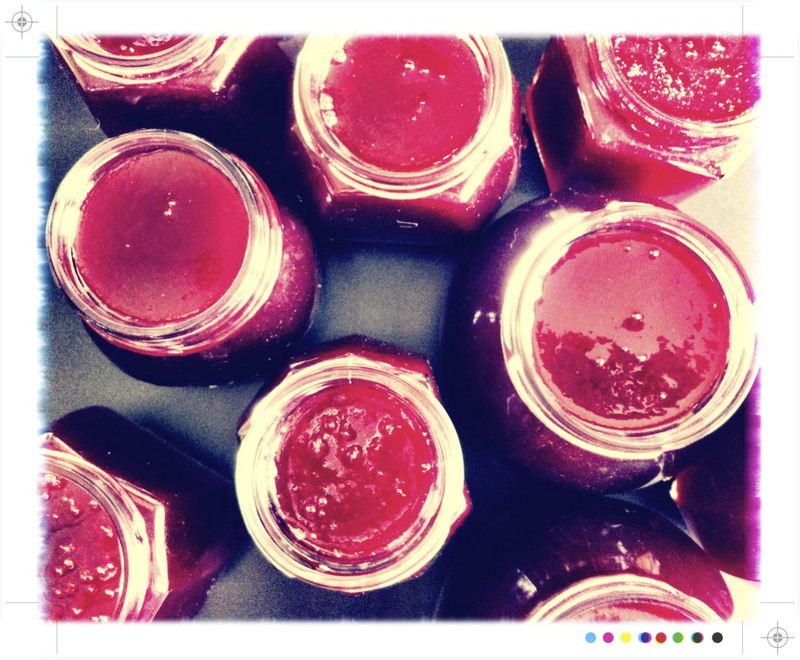 If you like this you might like this A Lovely Lunch Jellies and Jams. So jealous of all your plums! I'm really missing my Nana's trees right about now... Love the addition of ginger and chilli in your plum paste. Thanks Shirleen, this one worked out a treat & very lucky that Arfi sends me up the damsons. damson and prune is the same fruit right? 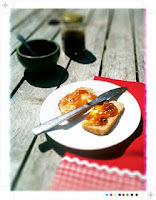 because I love prunes jam, my mum usualy makes it. I miss this fruit soo much wish I could have some too. u r lucky! Hi Helene, yes I guess as a prune is any dried plum and damsons are a type of plum :) It is shame you can't get damsons in more place, me thinks they are considered a little old fashioned. Such a shame as they are so good & such versatile little fruit. Thanks & thanks for stopping by. Very jelous. I had one damson in my orchard until a bird ate it.....the terrors of trying to establish your own fruit pantry! This sounds delicious though and well worth scouting out some from the market at the weekend. Hi Julie, hope you find some! Even more exciting is the damson gin I will have in 6 months! Hi, thank you. And yes this one set like a dream, no trouble & no boiling & boiling. Perfectly set but not solid. Happy cooking! I read about damsons on blog posts here and there, but I've never tried them. Your jammy fruit paste looks great. Thank you, very lucky that a friend has such a bountiful orchard. 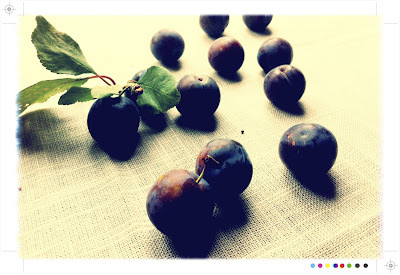 I don't know if I will have time for plum paste this year, but I should, there are still plums in Oratia, it is just the time that is missing, I feel that I've done nothing more that cleaning and cleaning in all my free time since I got back! 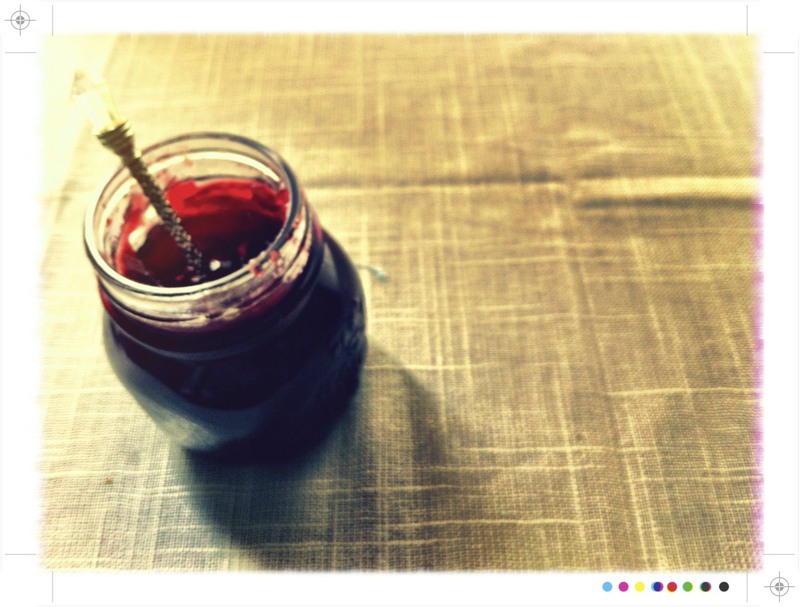 This reminds me of when my Gran used to make damson jam which I did not particularly like but I like the look of the paste. Looks fabulous. I'm still hanging out for my annual supply of damsons to arrive - hope they come soon!